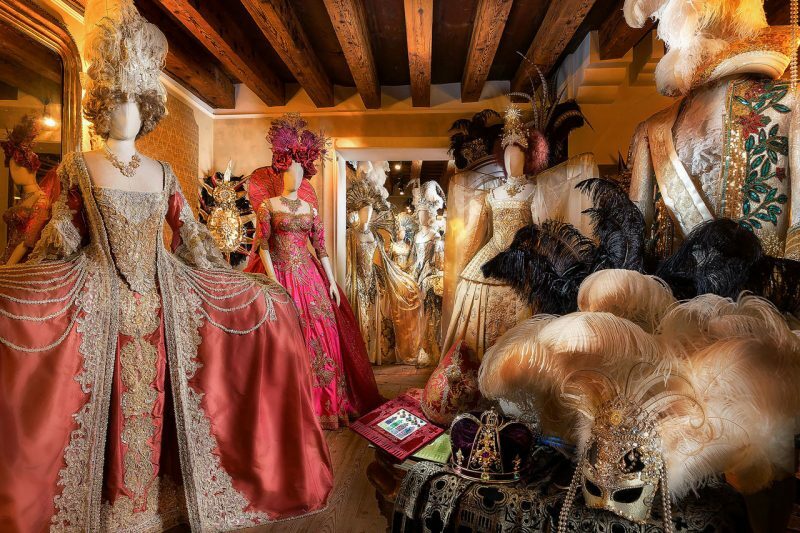 Il Ballo del Doge is the most famous private masquerade party of the Venice Carnival. Antonia Sautter is the founder and artistic director of Il Ballo del Doge since 1994. 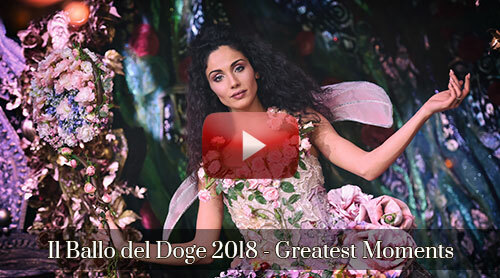 The Press, the Media and the Guests defined it as the most sumptuous, refined and exclusive masquerade event in the world, and one of the one-hundred things everyone should do at least once in their lifetime. Guests and celebrities from all over the world, wearing the costumes designed and hand-made by Antonia Sautter in her Atelier, reach the Palace by water, thus immediately immerging themselves in a fantastic world made of luxurious decorations, set designs created specifically for every edition’s theme, seamless artistic spectacles with over a hundred performers, refined cuisine and drinks, music, dances and itinerary entertainment until late in the night. DBehind the provocation of the title, a tribute to the importance of living fully the beauty of a moment, which lasts only one night, but which remains etched in memory forever.